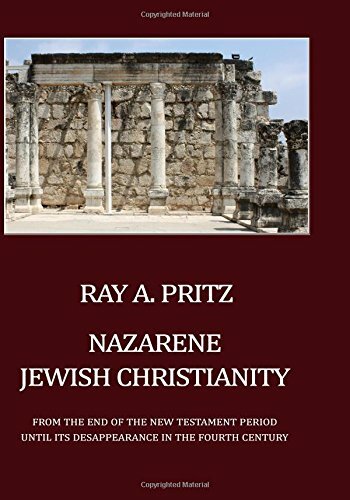 A comprehensive study of the immediate heirs of the earliest Jerusalem church, their relations with both synagogue and the growing Gentile church. Dr. Pritz analyzes all sources, Jewish, Christian, and pagan, which can throw light on the sect and its ultimate mysterious disappearance. He deals also with the Birkat haMinim and the historicity of the flight to Pella.